Graeme joined the firm in 2005. 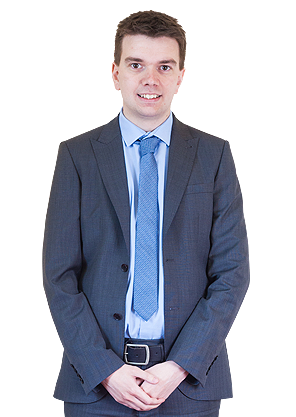 Having sat his Association of Tax Technicians exams in 2009, Graeme went on to qualify as a Chartered Tax Adviser in July 2014. In his spare time, Graeme enjoys playing five-aside football and golf. © 2017 JH Greenwood & Company. 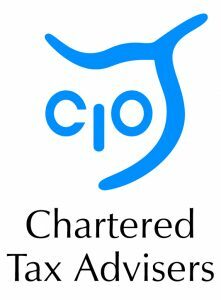 We are a firm of Chartered Accountants, Chartered Tax Advisors, Business Advisors, Registered Auditors and Financial Advisors based in the town of Berwick upon Tweed. J.H. Greenwood & Company is a trading name of J.H. Greenwood & Company Ltd.